Source: Denny, Dallas. (2013, 13 November). 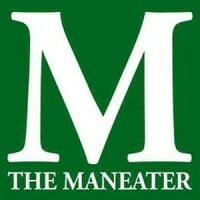 Interview for University of Missouri at Columbia Maneater. Audio recording.